We are always looking for great instructors and trainers, and we offer certification training! No excuse fitness. P4LF has arrived, now let's get to work! Like and follow us for updates! Like and follow us to learn about events and deals for your property. Also learn about fitness challenges where you can win cash and prizes! Did you know your community has free fitness classes? 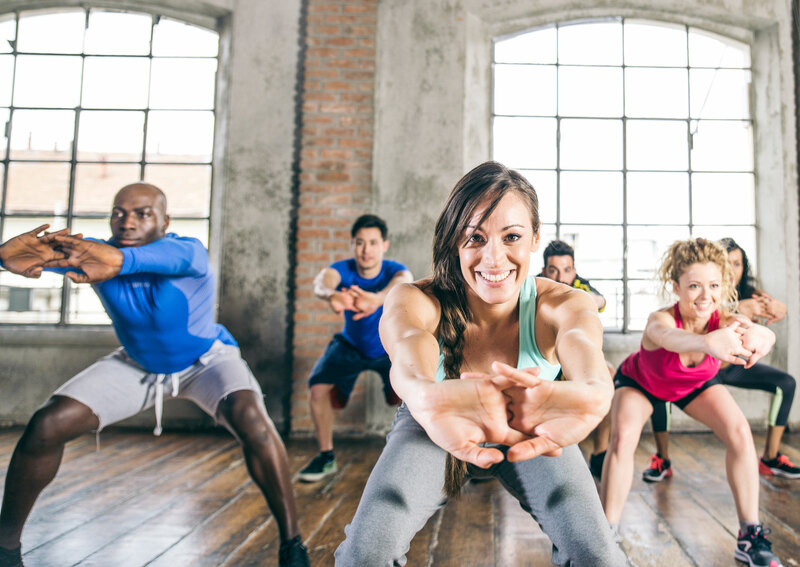 Check out your free fitness class schedule! Come join the FUN, meet your neighbors and start SMASHING your goals! We have the KNOWLEDGE and the PASSION! Our trainers will develop a personalized training program that fits your body. With P4LF coming to you, you never knew achieving your goals would be this easy and fun! Together we can achieve your goals! It is much easier to stay the course and achieve goals with a partner. Have a friend with similar fitness goals? We have the knowledge and commitment to help you Whether it be weight loss, muscle gain, or just cleaning up your diet - our experts come to you!! Talk to a professional about your current eating habits and get recommendations to help improve your health!! With this package you get one consultation and one follow up session to provide you with a diet plan. Are you trying to achieve weight loss, muscle gain, or just better eating habits? With this package you get one consultation and three follow up sessions to ensure you're on the right path!! If you're looking for a little more assistance, then this is the plan for you! With this package you get one consultation and seven follow up sessions to ensure your on the right path and give you the additional guidance to succeed. This low impact exercise challenges the muscles but allows you the freedom to forget your stress focus, on breathing, clear your mind and find your inner peace. Benefits:Increased flexibility, mindfulness, better balance and stability. Contact us to learn more information about any of our services, training packages, community challenges, events or fun clubs.